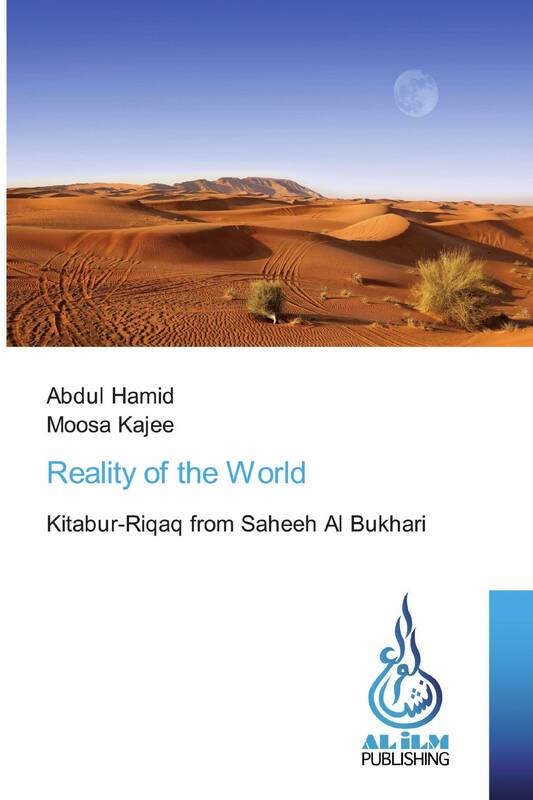 This book contains beautiful advice of the Messenger Muhammad (sallallahu alayhi wa sallam) found in Kitaabur-Riqaaq of Saheeh Bukhari regarding the reality of the world. Everything is explained in greater detail by one of the great scholars living today. This book will prove to be extremely beneficial to scholars as well as those who are concerned of spiritually reforming themselves. Extremely appropriate advice for present day times.